Li'l Abner | oh, happy day! It’s hard to overstate how big a deal in pop culture “Li’l Abner” was in its day. At its peak, the comic strip by Al Capp was published in more than 900 newspapers in North America, with more than 70 million readers. The strip sparked merchandising juggernauts, TV shows, movies, a Tony-winning Broadway musical and even a theme park. It also made Capp a cultural figure in his own right — at least until his personal behavior led to a downfall. 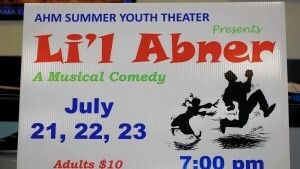 Set in the rural enclave of Dogpatch, Ky., “Li’l Abner” centered on the world swirling around the title character, an oafish, clueless soul with big ideas and a bigger physique. Capp used Dogpatch as a cornpone canvas, first as broad satire but eventually as creative commentary on the American scene, lampooning everything from rival comic strips to pop stars. The strip began in six newspapers on Aug. 13, 1934. The Journal jumped in early, adding it to the Green Sheet in Sept. 10 of that year. “Li’l Abner” quickly became a cultural obsession. 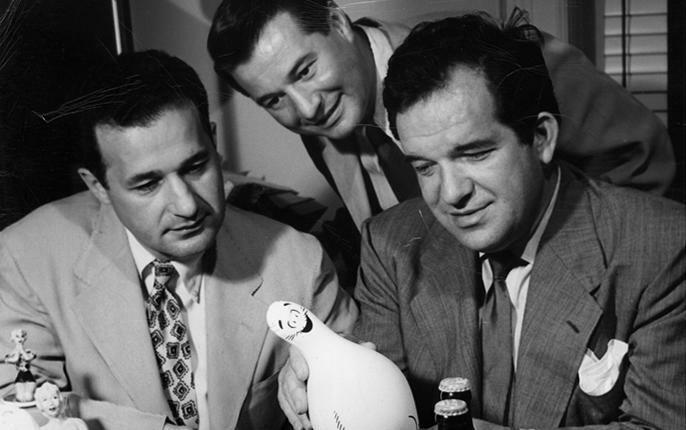 One character — the “shmoo,” a white blob with a cuddly disposition that could provide all sorts of foodstuffs with ease — was so popular that merchandise in its first year generated more than $25 million in sales (about $245 million in 2016 dollars). 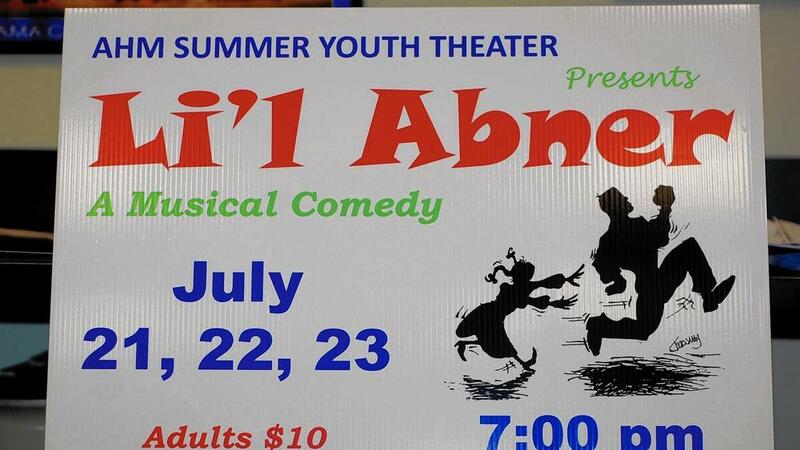 Li’l Abner, this year’s AHM Summer Youth Theater production, may not be one of the better-known musicals, but it is certainly pertinent to today’s political climate. 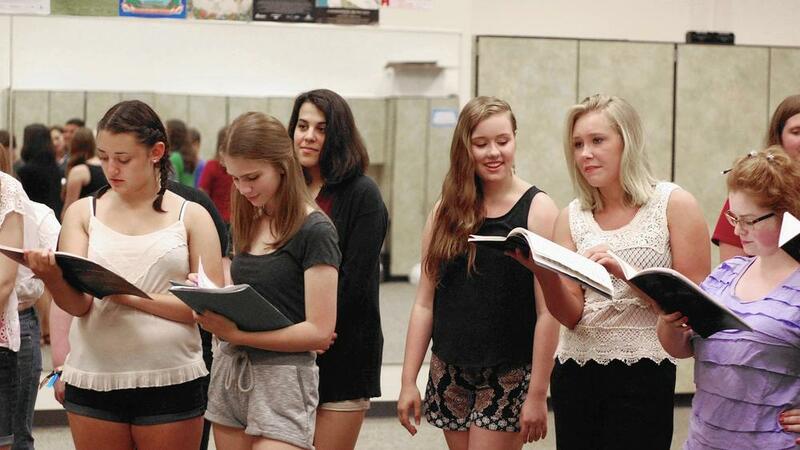 “I can think of no play more appropriate than this show for this year,” said Director Mary Rose Meade. The show is a political farce, based upon the Al Capp comic strip that ran in newspapers from 1934 until 1977. Written in 1956, Li’l Abner “offers a chance to laugh at human nature, both in and out of the government realm,” according to an AHM press release. “It seems like our political situation is a runaway train,” said Meade. Hearing what is said in the show about 1950s politics, reminds one that not much has changed in more than 60 years. “It’s both scary and reassuring,” joked Meade.